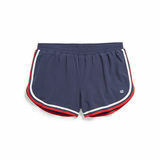 Women's Shorts has a great selection of styles, brands, colors, patterns and sizes. 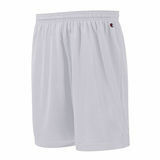 We have a wide range of styles from short to knee-length, cuffed to frayed hems and much more. 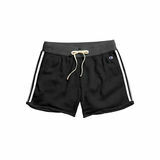 Whether you’re looking for a casual pair of cut-offs for a summer by the beach. 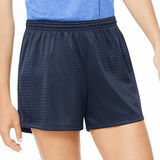 Women's Shorts includes dress, casual, and denim designs. 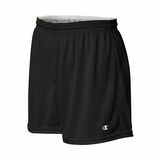 You can find women’s shorts with the color and silhouette that fits your own sense of style and comfort. 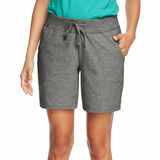 Pull-on shorts are easy to change in and out of, while active Bermuda shorts are the go-to design for golfing on the greens.If you’re looking for women’s shorts with full cotton, stretchy blends, natural buttons, hidden hook-and-eye closures, five-pocket, or pocketless styles, and more, you can find it all right here. Be sure to check out the amazing designs in extended sizes for petites and plus too!